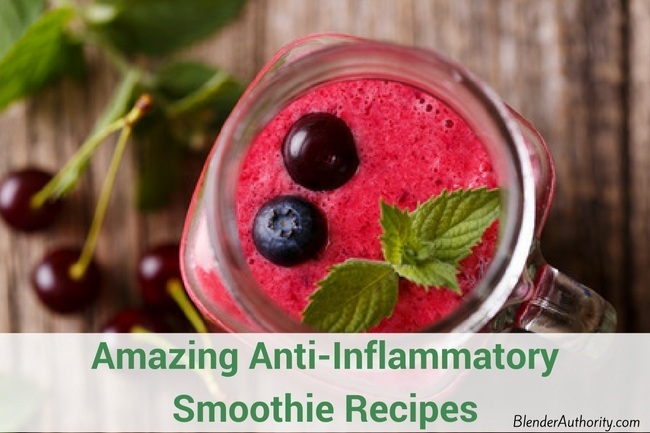 Anti-inflammatory smoothies can be one of the easiest ways to get more ingredients with natural properties that lower inflammation. Also by drinking healthy smoothies, you will fill your body with important vitamins and minerals that your body be deficient in. More and more people are experiencing chronic symptoms related to inflammation not only because of natural aging but also due to the modern diet. (1)(2) One of the easiest ways to fight off the aches and pains is to improve your diet with green smoothies. Berries – All berries have flavonoids that carry anti-inflammatory properties and berries are carry high levels of antioxidants. There are other natural foods and herbs that help reduce inflammation in the body but the above ingredients are the key ones with research behind them. A delicious and easy smoothie to make. The blueberries, cherries, spinach, flaxseed, and almonds all provide important anti-inflammatory benefits. 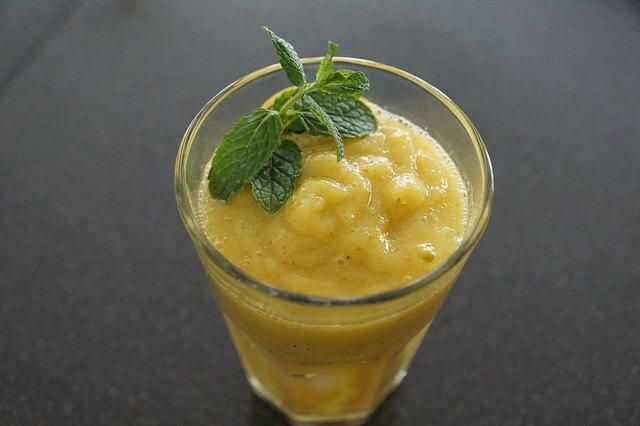 Papaya and pineapple anti inflammatory smoothie that tastes heavenly and is very simple to make. This smoothie truly lives up to its name in that it is loaded with a range of ingredients with inflammation fighting properties like turmeric, ginger, Chia seeds, cherries, and leafy greens. 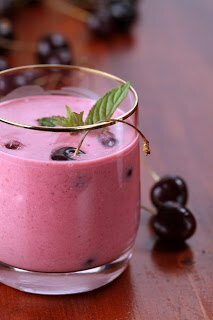 The cherries and bananas give it a rich, refreshing taste. 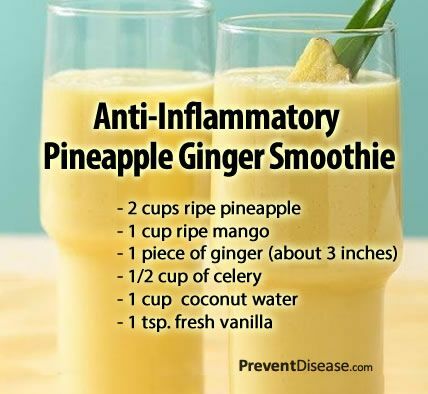 Refreshing pineapple anti-inflammatory smoothie has a nice mix of pineapple, mango, ginger, and celery with a touch of vanilla. This recipe was developed by a nutritionist and I like the unique use of ginger and vanilla. Recipe is in the picture above. This unique cleansing and inflammation fighting smoothie has a unique taste with a blend of celery, cucumbers, and pineapple. The recipe for this smoothie is in the picture above. An awesome 7 ingredient smoothie that is packed with inflammation fighting and immune boosting goodness. 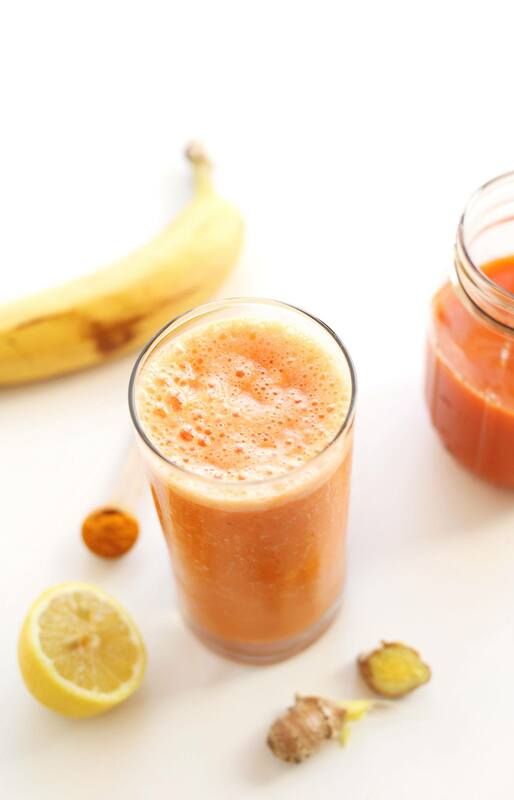 The one ingredient that might be difficult to get is carrot juice, so will need to make carrot juice prior to making this smoothie recipe. (Just blend carrots with water to make carrot juice). 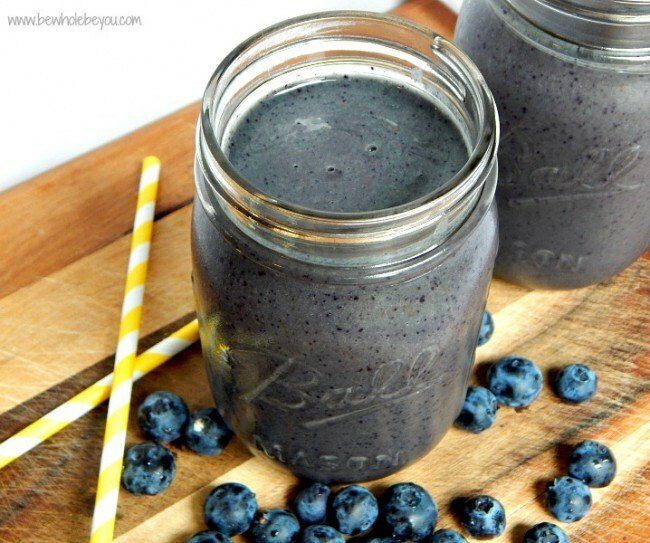 Yummy blueberry banana green smoothie with some nice flavors from cinnamon and almond butter. 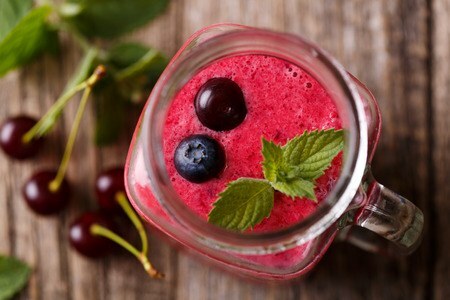 This smoothie has a unique blend of ingredients that taste great and provides a lot of beneficial antioxidants. 7 Anti Inflammatory Smoothie recipes that taste great. Discover the best ingredients to naturally reduce inflammation and pain.